KAMPALA – Africa endured a deadly month in March 2019 from Ethiopia through to Beira in Mozambique, over to central Mali, to Ghana’s highways and to the ever unyielding Somali capital, Mogadishu. March 10 was a normal day till the aviation world was jolted with news from Bishoftu where an Ethiopian Airlines jet had crashed. The Boeing 737 Max 8 ET302 was on its way to Nairobi from Addis Ababa when the incident happened claiming the lives of all on board – 149 passengers and eight crew members. The accident has led to the global grounding of the now controversial Boeing jets as multi-level stakeholder probe process continues to roll on in Addis Ababa after flight recorder data was downloaded in France and returned for analysis. Over the period, the airline has had to defend itself especially from foreign media reports suggesting it had failed in some respects. Africans have generally stood on the side of the airlines against ‘detractors’. Four days after the Ethiopian crash, global attention turned to southern Africa specifically to the Mozambican city of Beira. It had been hit on March 14 by a tropical cyclone named Idai. 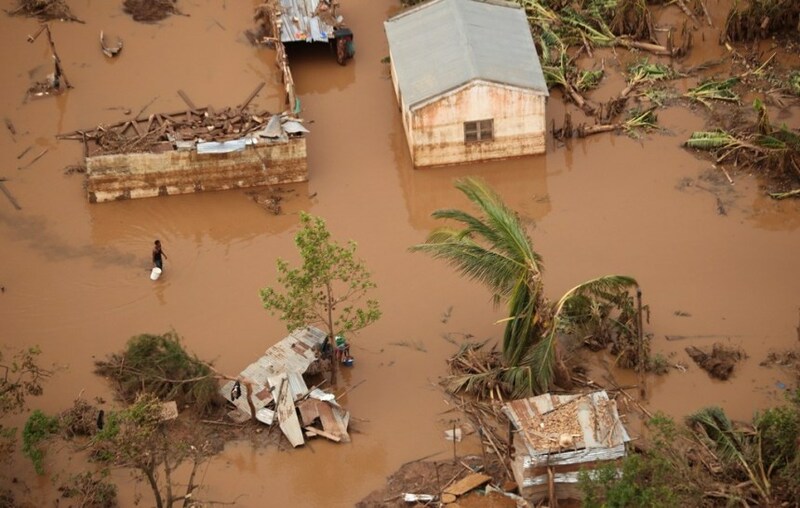 Cyclone Idai battered Beira so hard and bad, the Red Cross reported days after it hit that 90% of Beira had been damaged by the landfall. Mozambique was not alone. Eastern Zimbabwe suffered as did Malawi. The death toll continues to go up in the case of Mozambique with more calls for relief efforts. Flood waters continue to recede and with that bringing to the fore the extent of damage – “death and destruction” as the media tagged it. 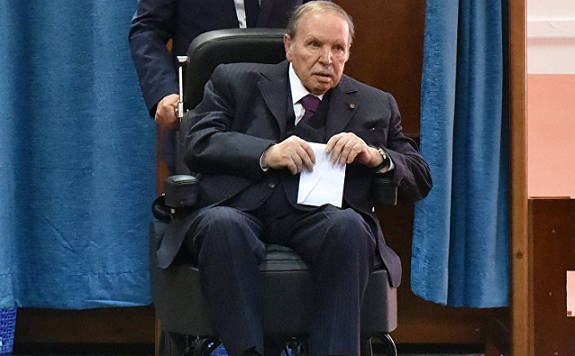 President Abdelaziz Bouteflika on a wheelchair. The month is also one that long-serving Algerian president AbdulAziz Bouteflika will hope never happened at all. His political survival received its biggest test by far in his two decades at the helm. Starting off, dogged protests across the capital Algiers, forced him to rescind his decision to run for another term in office. He also cancelled the elections scheduled for April announcing that he will stay on till a new leader emerges. Not even his concession and promise to serve a brief term would appease protesters whose sole demand was for him to quit and the entire political system overhauled. The other big news was the army chief’s call that Bouteflika be declared unfit and by that ousted from office. The ruling FLN party and a major trade union body have backed that call. Protesters, however, remain adamant to what they say is a re-engineering by the military and political class to maintain the status quo by sacrificing aged and ailing Bouteflika. New dates for polls have yet to be announced. Political watchers say activists and Opposition are playing hardball with the government in order to not be taken surprise. Over in Mali, what started as the death of scores in the central part of the vast west African country rose as far as 150 plus victims. The army chief would subsequently lose his job as the president visited among other things have a firsthand account of what transpired and to promise security for citizens. Cameroon will not host the 2019 AFCON finals. 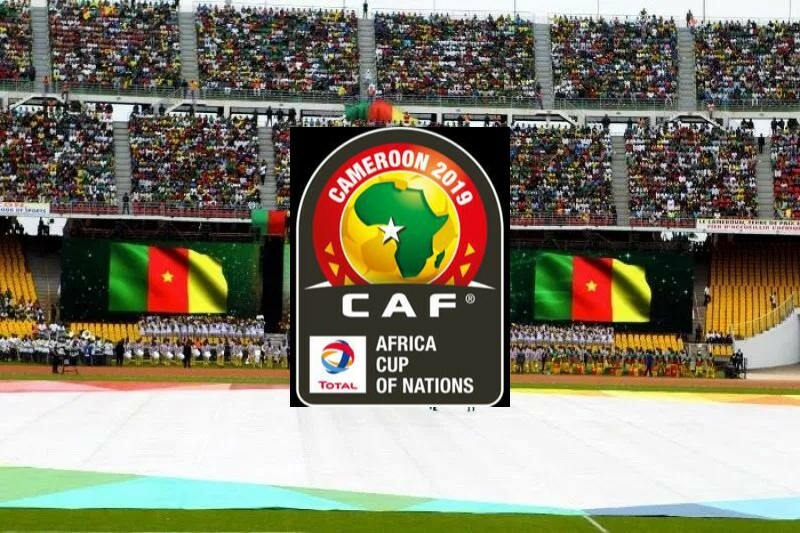 Cameroon was stripped of the hosting rights of the AFCON in December 2018. CAF awarded it to Egypt in January at a time the qualifiers were yet to be completed. After the last round of fixtures played in the third weekend of March, the list is set with three first-timers making it – Madagascar, Burundi, and Mauritania will make historic appearances in Egypt. The most represented continental bloc is West Africa whiles the least represented in Central Africa (Cameroon). The draw is scheduled to take place next month ahead of kick-off in June.